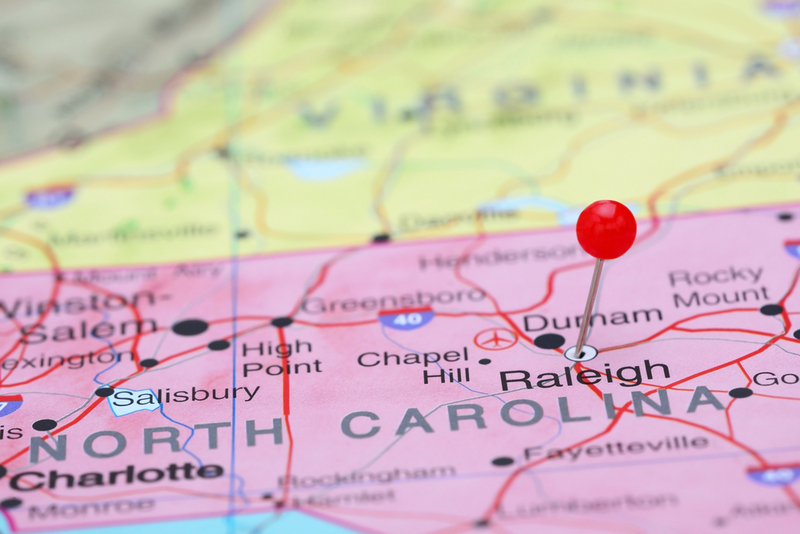 Yesterday, the North Carolina Court of Appeals heard argument in litigation over the State’s efforts to lure new businesses through the use of economic incentives. At issue is the State’s attempt to lure a satellite campus of culinary and hospitality school Johnson and Wales University to Charlotte. The lawsuit filed by the North Carolina Institute for Constitutional Law, which a Wake County Superior Court judge dismissed last year, seeks to claw back some $10 million given to the University as part of the enticement. For the adventurous and just plain curious, the briefs on appeal can be accessed here (Appellant/Challenger), here (State), and here (Johnson & Wales). You can view our previous post on economic incentives here. Of course, we’ll update our readers when the appellate court issues its ruling. Is an Alternating Electronic Billboard the Equivalent of "Multiple Signs Per Sign Face" Under County Ordinance?